As the kick off to the World Cup creeps closer, Globehunters have delved into the data, to find out just how much it would cost fans from each country to go and support their team at the 2018 World Cup. So how much does the average fan pay? Ask anyone where the ultimate romantic destination is, and the chances are that they’ll tell you Paris. After all, they don’t call it the City of Love for nothing! 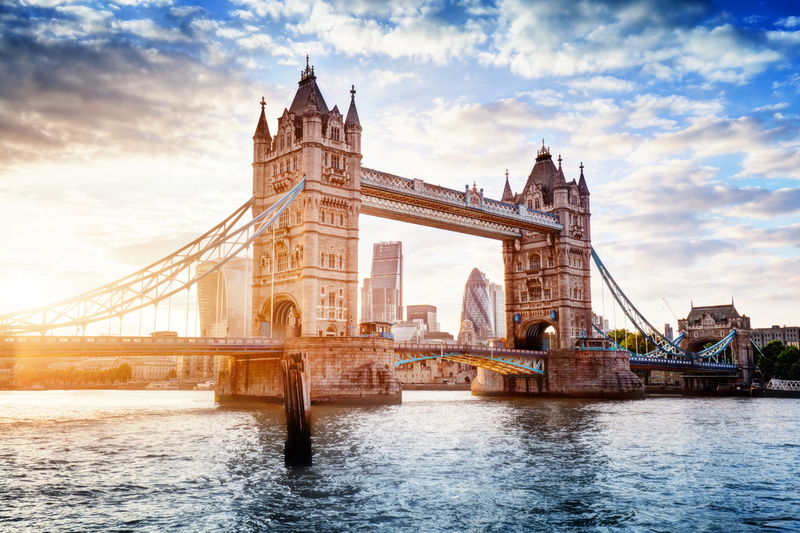 London is probably one of the top places you’ll want to visit when making a trip across the pond on vacation, and with good reason! It is a vibrant city, with plenty of British culture and history.